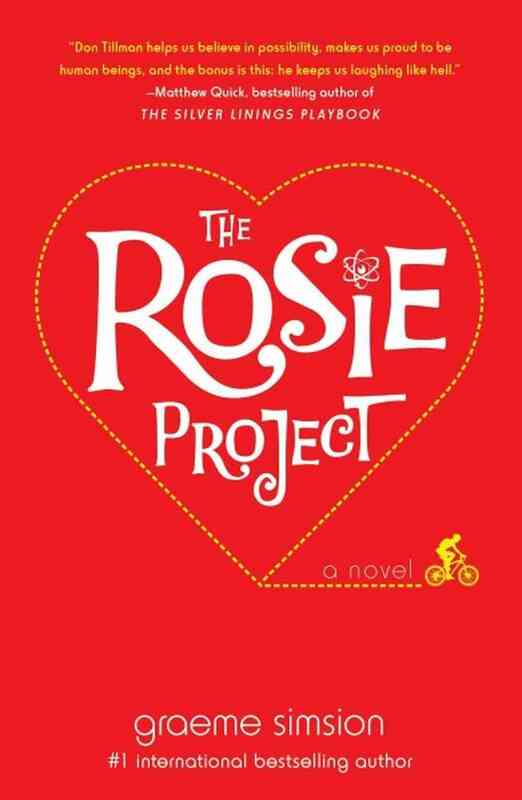 After several recommendations to read ‘The Rosie Project’ by Graeme Simsion, I picked it up last week. I loved it! It is a humorous romance novel, I believe there’s a movie in the pipeline which should prove to be romantic comedy at its best. Although I found ‘The Rosie Project’ an absolutely delightful read my only criticism is that I found the automaton characterization of Don to be a bit over done. He didn’t seem human enough to be believable. The cylons on Battlestar Galactica would out-human him any day. I have never met a person with Aspergers, cases may be that extreme. Another literary Asperger character is the famous Lisbeth in ‘The Girl with the Dragon Tattoo’, I remember Cliff being quite annoyed that her character was so unbelievable. 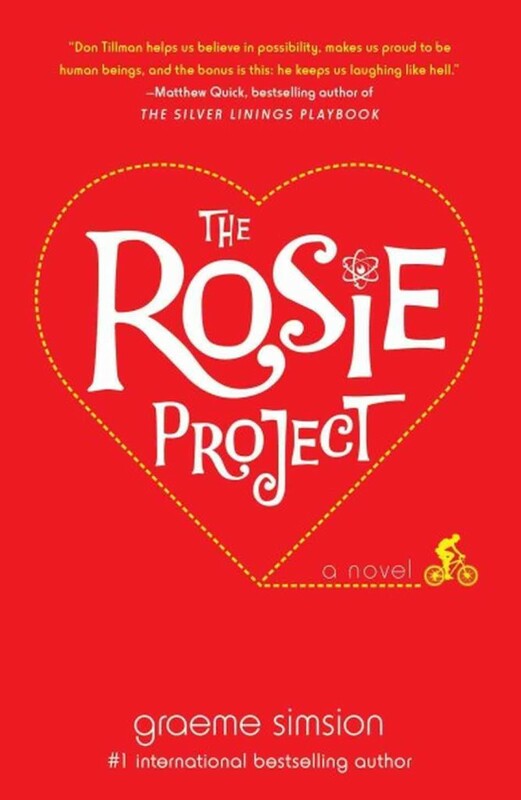 If you’re looking for a great holiday read which is fun and captivating, have a look out for ‘The Rosie Project’ it won’t disappoint.